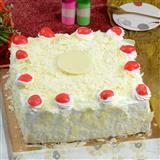 Cakes are yummy, cakes are delicious. 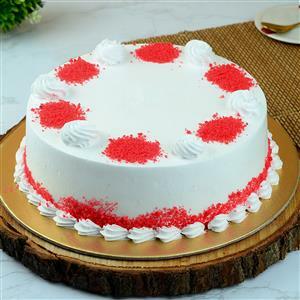 Tickle the taste buds of your dear ones by sending this delicious Red velvet cake 1kg to India through GiftstoIndia24x7.com. 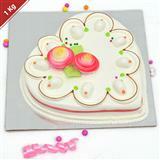 Send this Cake to your dear ones on any special occasion and let them cherish the taste to the fullest. 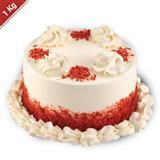 Sending Gifts to India with us is fast, easy and secured.